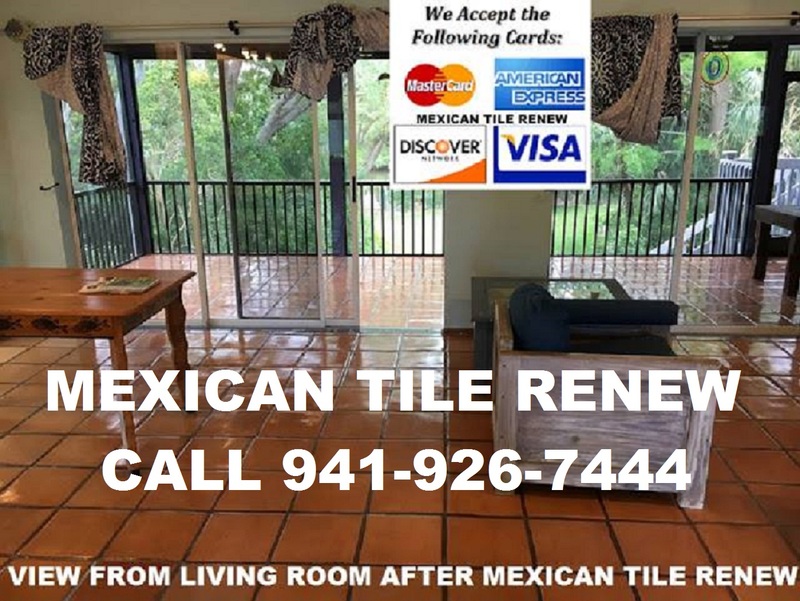 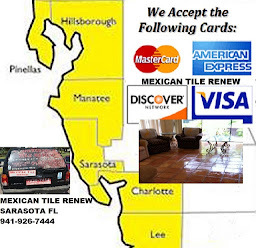 Mexican Tile Renew Sarasota Fl: Mexican Tile Renew Specializes in Renewing Mexican Tile Floors And We Have Done So Since 1995. 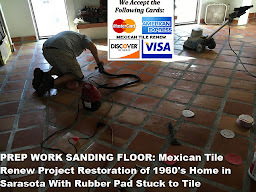 Mexican Tile Renew Specializes in Renewing Mexican Tile Floors And We Have Done So Since 1995. 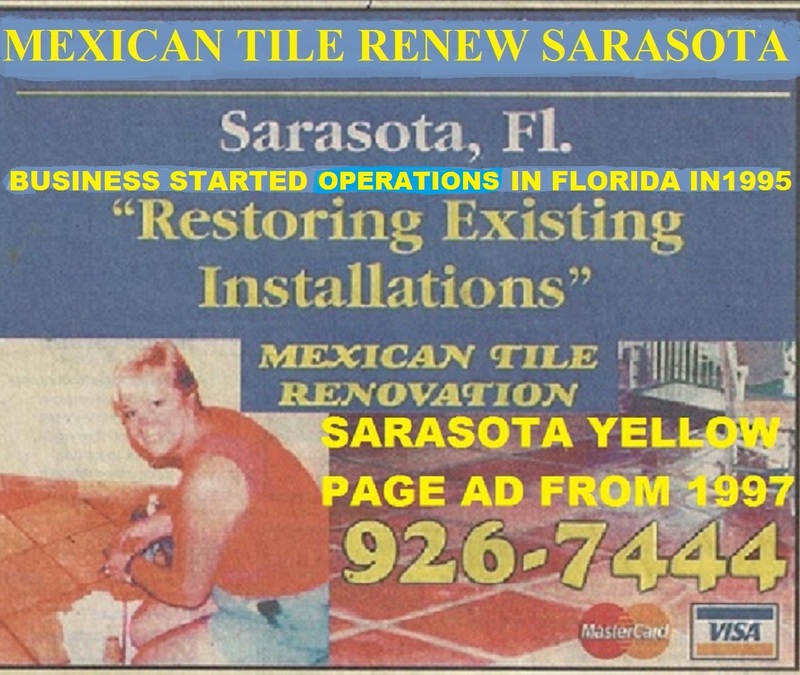 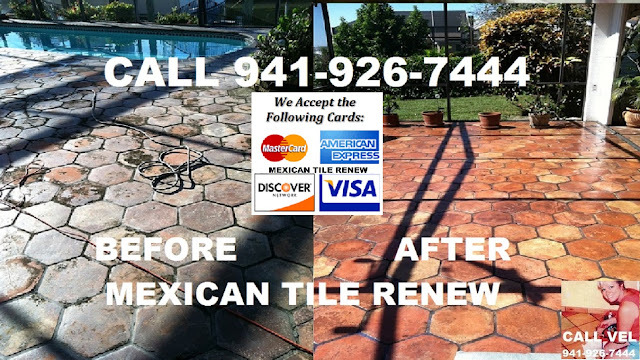 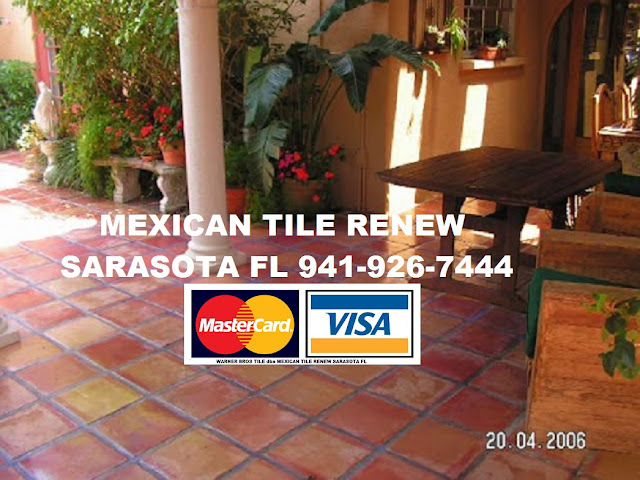 Mexican Tile Renew in Sarasota Fl 941-926-7444, we service an area from Fort Myers Fl to Sarasota to St Pete Fl. 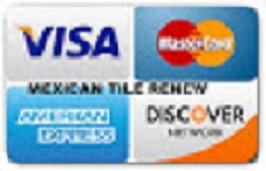 Labels: Mexican Tile Renew Specializes in Renewing Mexican Tile Floors And We Have Done So Since 1995.